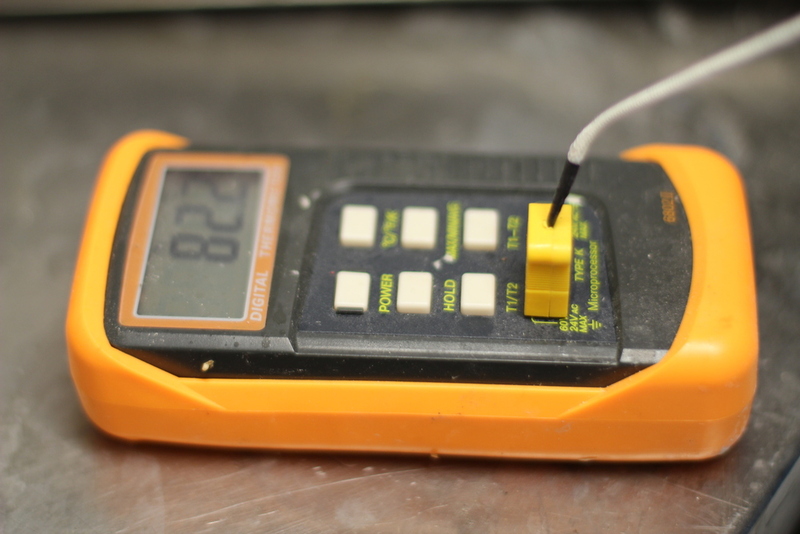 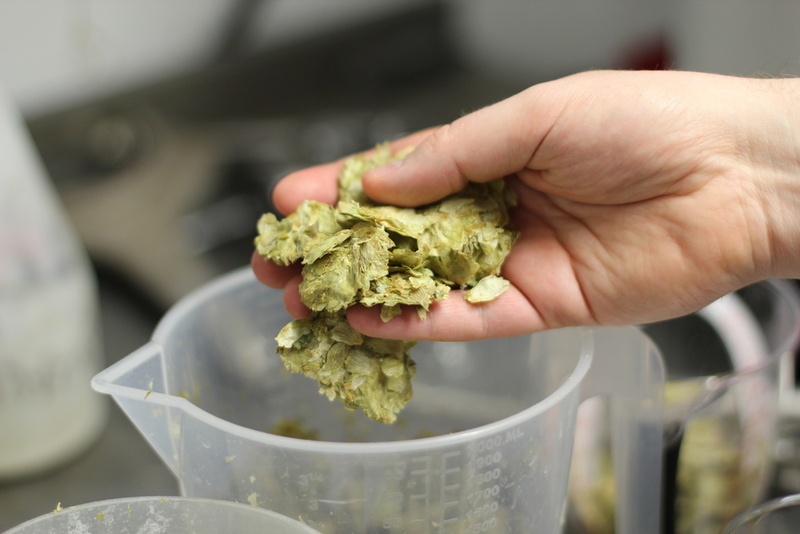 It started with an award-winning first ‘citra’ brew, crafted using someone else’s kit. 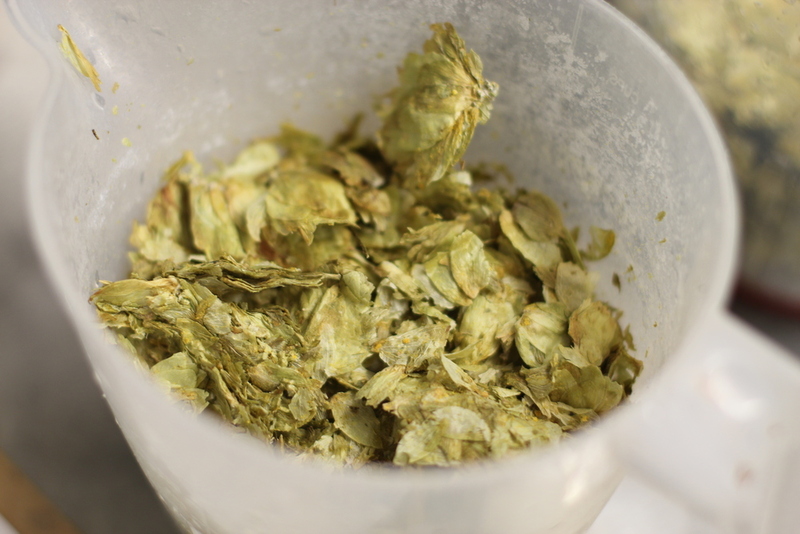 Then it blossomed into a full-scale brewing operation below a country pub in Swanscombe Kent. 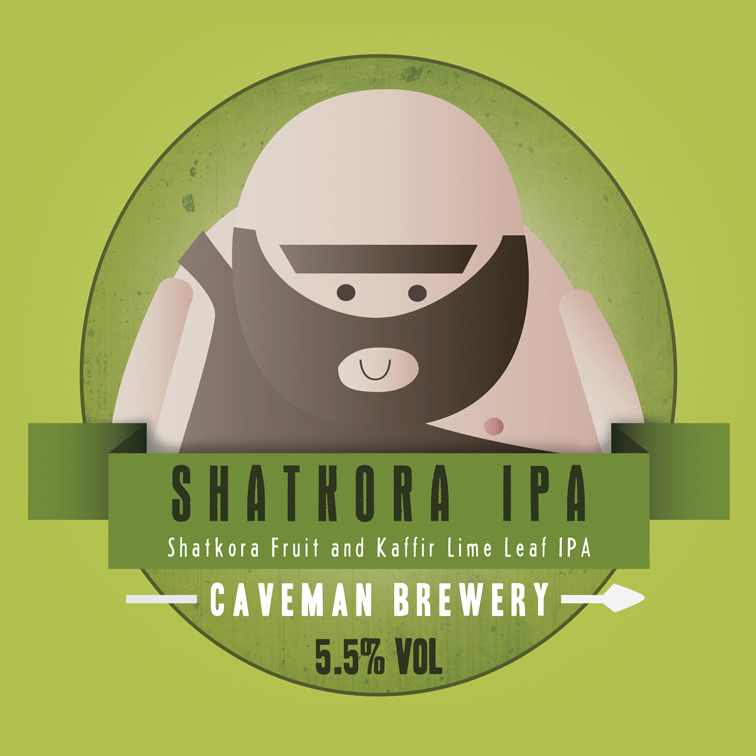 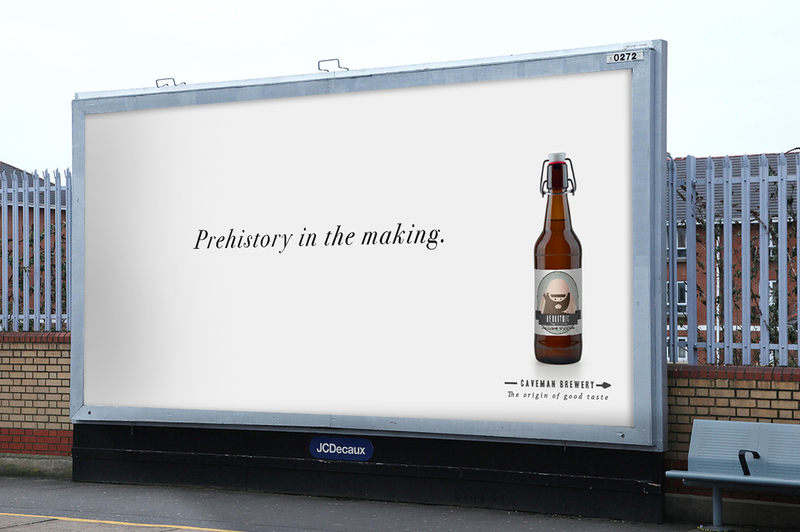 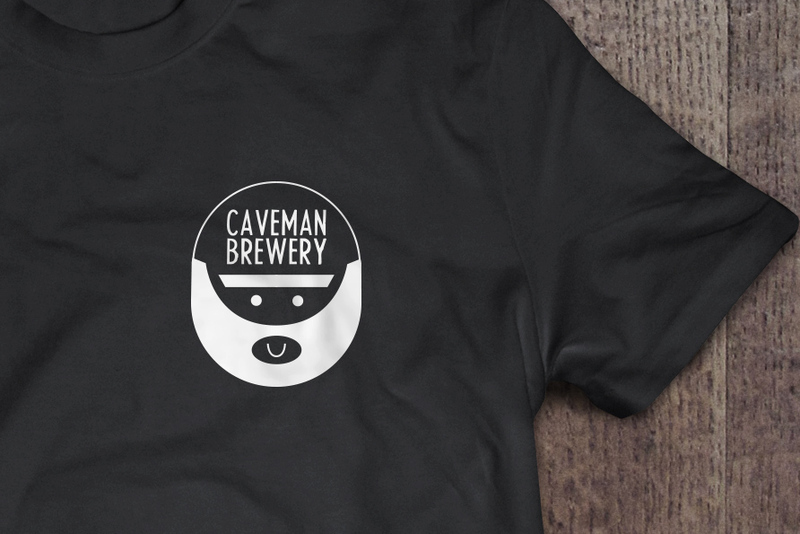 Now Caveman offers a fully stocked craft beer range that packs a magnificently earthy punch. 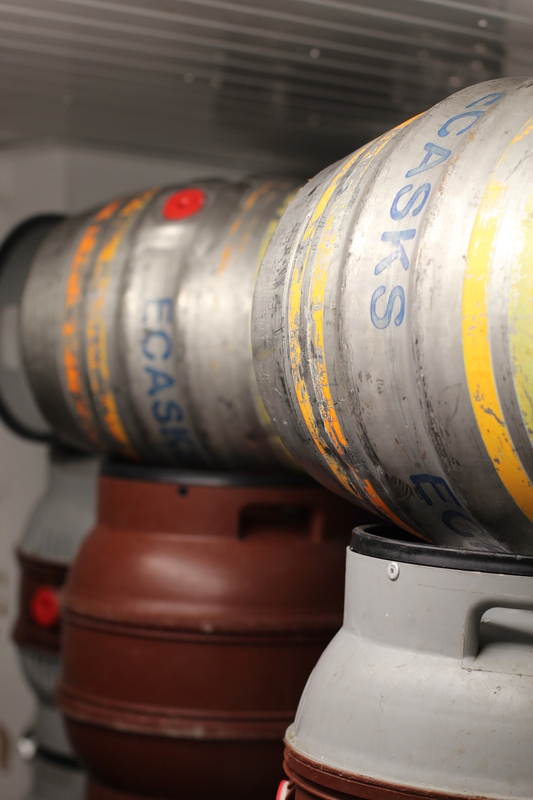 We were engaged from day one to create a full brand ID, pump clip designs, posters and press ads and a business expansion plan which is already in full swing.